It has become increasingly clear that one area of need for mental health and wellness in Baton Rouge lies within the difficulty to navigate the domain of parent-adolescent relationships. As technology and the influence of social media expand at a staggering rate, communication between parents and children seems to fall between two extremes: a hands-off, distant approach versus over-involved “helicopter-type” parenting. With some intentional effort, it is possible to come to a more balanced, less stressful form of interaction and connection. There are a few important guidelines to begin exploring ways to foster effective communication and create a more rewarding relationship with your teenager. 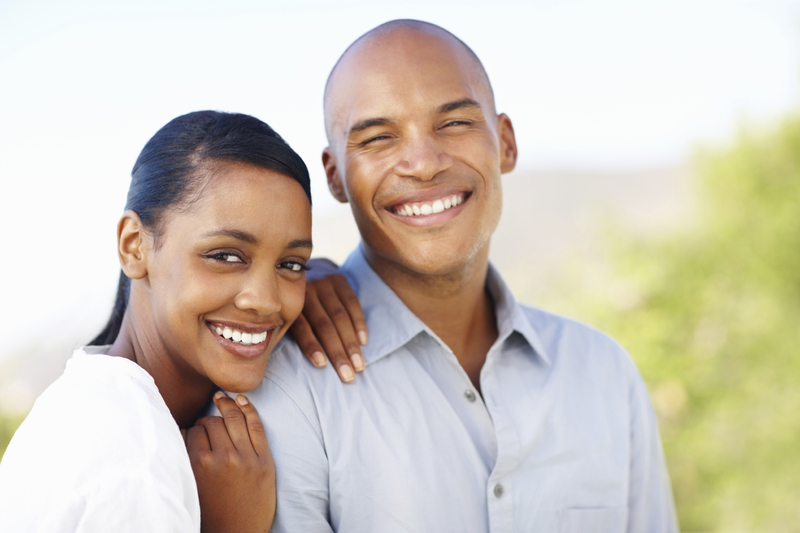 If you find that your family may need more in-depth assistance, Jefferson Oaks Behavioral Health offers adolescent and adult outpatient services in Baton Rouge. Ask questions about your teen’s interests, friends, and schoolwork. Don’t take for granted that they will come to you with what’s important. Practice not overwhelming or hovering. Respond in a nonjudgmental and accepting manner when appropriate. Remember, during this time, teenagers are trying on many different hats…this is healthy! If it does not affect their safety or violate a family rule/boundary, then consider surprising your teen with a supportive stance on new behaviors and interests. Although it’s important to be engaged, parents must be open about what’s okay and not okay. As the parent, you have the final say and must enforce rules for safety and the specific values of your family, be it honesty, trust, communication, etc. Have family discussions on boundaries and rules and be open about consequences for unhealthy behavior. Take a step back if needed. Remember, this is a time for adolescents to explore how they fit into the world – socially, occupationally, sexually, etc. To do this successfully, it takes a balance of space and support. Although it’s tempting to hover during this time, for adolescents to thrive, they need to begin developing freedom of choice. If finding this balance sounds challenging, you’re not alone! This is something that takes effort and practice to execute. If you find yourself struggling, it may be helpful to explore how outpatient services in Baton Rouge, such as those offered at Jefferson Oaks Behavioral Health, can help! Within our adolescent and adult intensive outpatient programs, we work from a family systems approach to help decrease discord and increase healthy communication. Eating disorders are serious and life threatening illnesses with biological, sociological and environmental influences. Statistics show that eating disorders have the highest mortality rate of all mental illnesses. The severity of eating disorders is often misunderstood and highly stigmatized. In certain cases, an eating disorder may require more intensive treatment so it’s important to find the right treatment team. Jefferson Oaks provides unparalleled care and compassionate intensive outpatient therapy and behavioral health services in Baton Rouge and Madisonville. If you suspect that you or a loved one are struggling with an eating disorder, do not delay, get the help you need and contact behavioral health services in Baton Rouge and Madisonville. 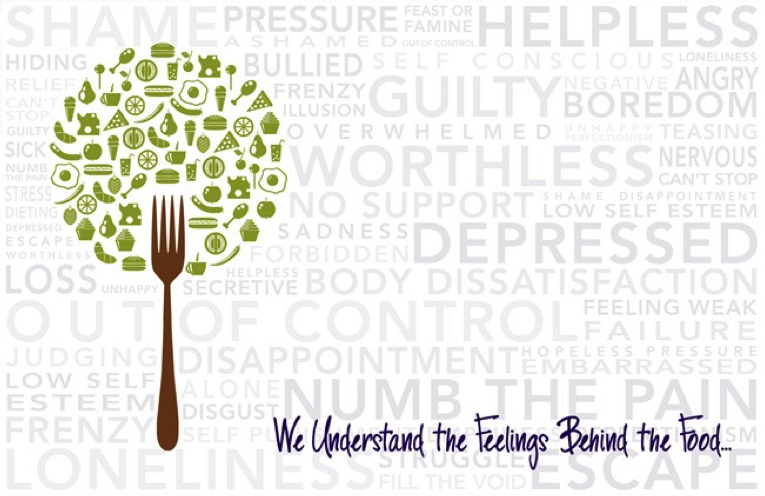 Here at Jefferson Oaks Behavioral Health, we are committed to helping you or your loved one explore problematic relationships with food and body, develop healthy coping skills and work towards freedom from eating disorder thoughts and behaviors. We believe that full recovery from an eating disorder is possible. Jefferson Oaks offers two locations to serve mental health and wellness needs in the Baton Rouge area. Our behavioral health hospitals and rehab centers provide outpatient services in Baton Rouge and Madisonville to help treat a spectrum of mental health needs, including eating disorders, addiction, substance abuse, anxiety and depression. The staff at JOBH would like to wish everyone Happy Holidays. We have had a very busy year providing quality behavioral health treatment and patient care to individuals and families. We welcomed new licensed professional staff who bring specialized mental health care to our existing highly professional team. We are proud to grow our team of empathetic professionals who aim to improve mental health and wellness in Louisiana. Recently, I presented at the LASACT conference to discuss value based mental health and dual diagnosis/integrated substance abuse/mental health and co-occurring disorders in an ever changing value-based mental health system. Our Louisiana behavioral hospital staff participated in local, state and national conferences. These Louisiana mental health conferences included the National Group Psychotherapy Conference, LA Psychiatric Conference, La Counseling Association Conference, and the 5 K Suicide Awareness event sponsored by St. Tammany Outreach for the Prevention of Suicide (STOPS). Our Baton Rouge and Northshore outpatient services staff also attended multiple sober living events, the Southeastern Eating Disorder Conference, and many other continuing educational functions. We continue to enhance behavioral health services in Baton Rouge and Madisonville through our attending these informative training events and conferences. Social isolation refers to lacking contact with people and society. Social isolation does not discriminate – it can affect anyone regardless of age, but symptoms of social isolation can present differently depending on the age group. It takes similar forms whether the isolation is self-imposed or a historical pattern throughout the life span. 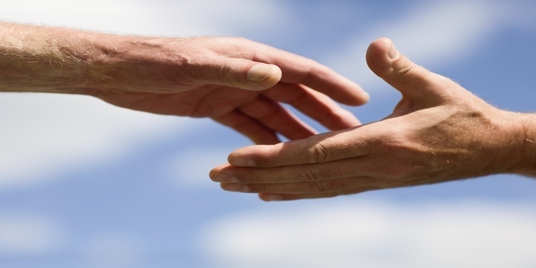 At Jefferson Oaks, we believe in the healing power of group therapy as part of a comprehensive treatment plan. Group therapy is perhaps one of the most effective tools for social isolation and the related anxiety and depression because it incorporates inclusion in a group of other individuals with similar experiences, leading to a sense that they are not alone. This sense of universality often leads to a sense of connectedness, belonging, and acceptance and makes individuals open to receive support and encouragement, the very things that are often lacking in a person who is socially isolating. The behaviors exhibited in groups often mirror events in everyday social situations and give individuals the opportunity to receive feedback. Group therapy also allows group members to see the success of other group members and learn from their healthy coping mechanisms. 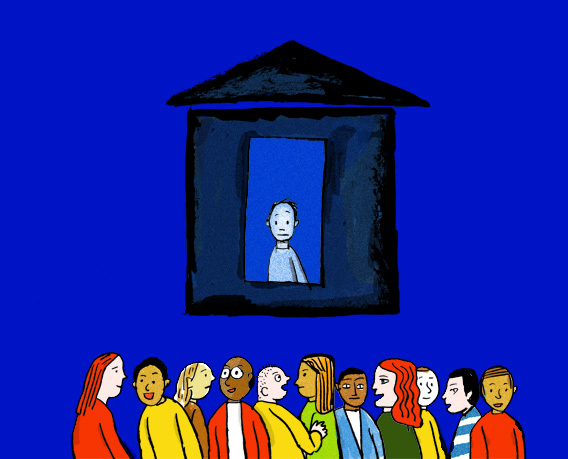 Perhaps the most substantial benefit of group therapy is adhering to confidentiality and allowing for the group to become a “safe haven” where members can feel comfortable disclosing sensitive information and discussing behaviors and actions within the confines of the group without fear of failure. All of these aspects cumulatively lead to increased self-esteem, confidence, and social skills. Baton Rouge behavioral health hospitals, such as Jefferson Oaks Behavioral Health, offer comprehensive treatment options for depression and anxiety associated with social isolation. Jefferson Oaks utilizes multiple modalities for intervention in an interdisciplinary setting. With two locations to serve the communities of Baton Rouge and Madisonville, Jefferson Oaks is uniquely equipped to handle not only the therapeutic aspect but also the medical aspects of mental health.